Please fill out the following form for general questions, or contact a Telcom Rep directly (email directory below). 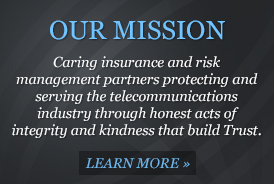 © 2011 Telcom Insurance Group. All rights reserved.